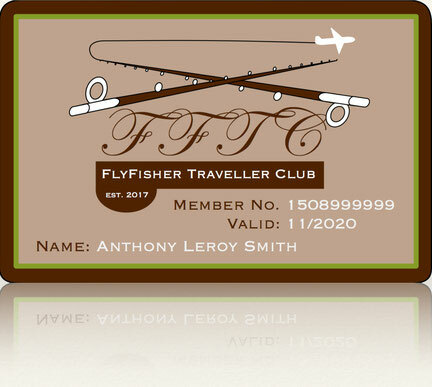 Every active FFTC Member enjoys the same privileges. You know someone, who love to travel for Fly fishing - here is a perfect gift!  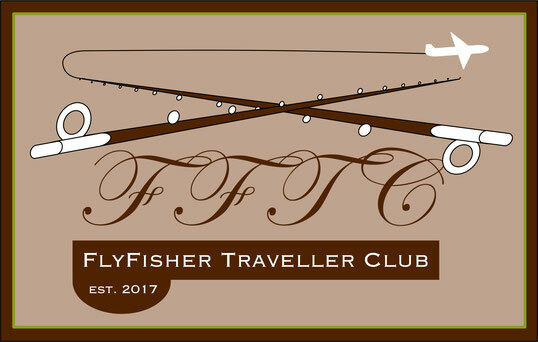 What benefits provides a FFTC Fly Fisher Membership? 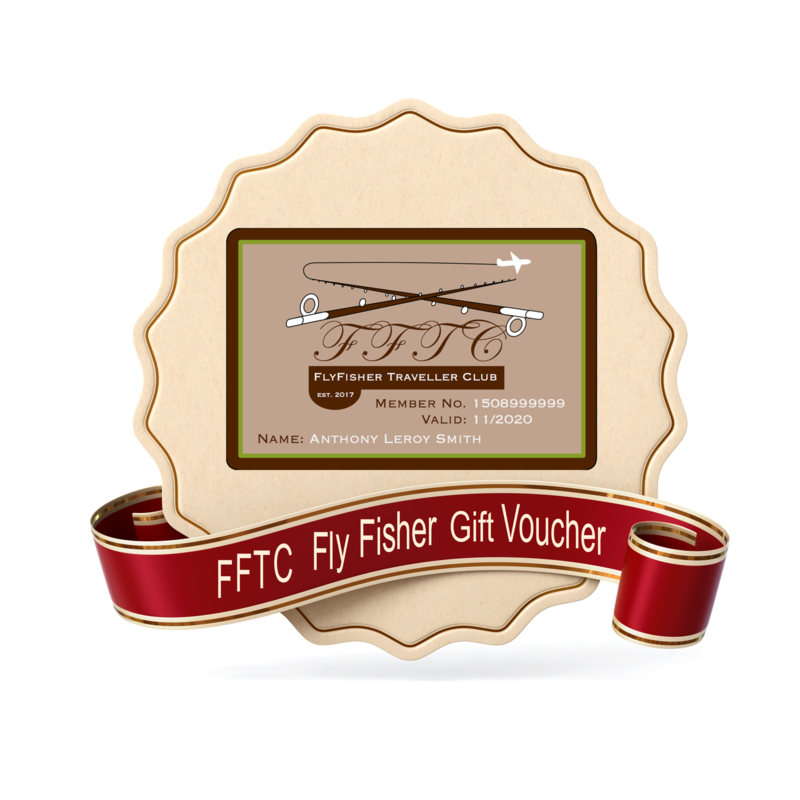 A great Gift for every Fly Fishers, who love to travel for Fly Fishing around the globe!